In the name of our distillery, let me to welcome you – all the growers, gardeners and supporters of the best quality spirits. 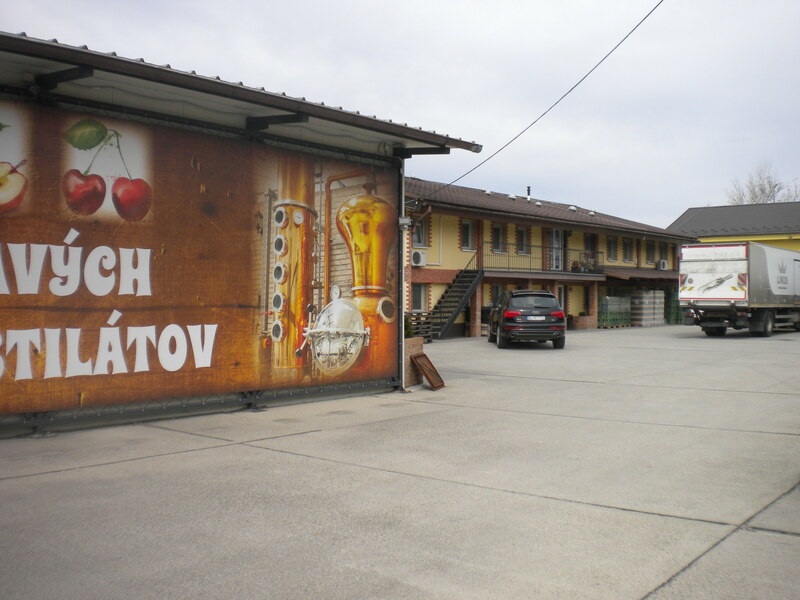 Here you will learn everything about how to proceed with a honets way of fruit distillery as well as about our products that come directly from our distillery. My name is Arnold Holstein. My weight is 2 tons and I will burn 500 kg of yeast from which I will make noble spirits. Apart from our own distillery service, we offer customers to grind and pit the fruit. Fruit grinding is essential for improving the yeast growth in fruit and to prevent access of air that causes molding. 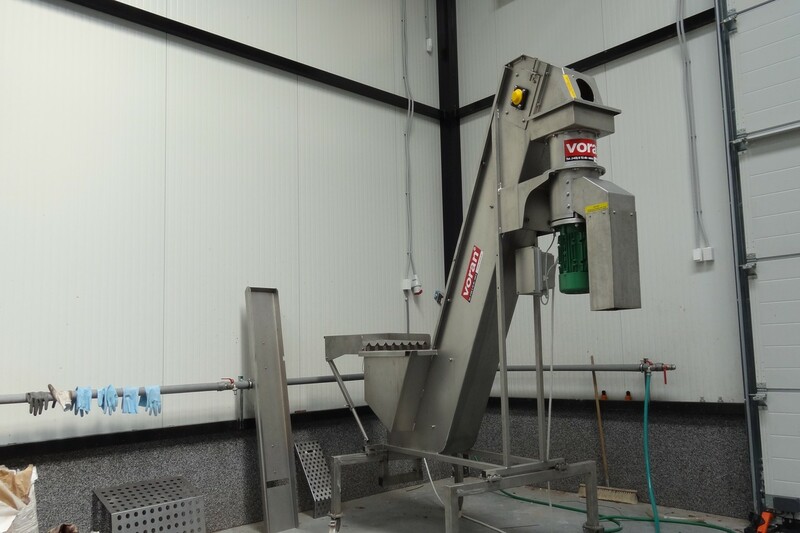 Voran’s cutting-edge technology with an hourly capacity of 4 tons is used for fruit grinding and stoning. 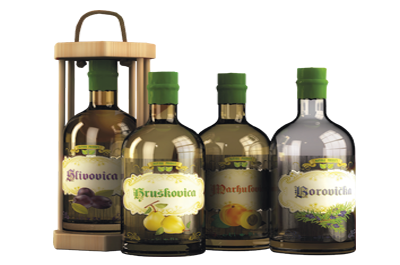 SAMARIA Fruit Distillery, best known for its popular product range named Natural Product or KOSHER, offers only the best quality spirits and distillates. 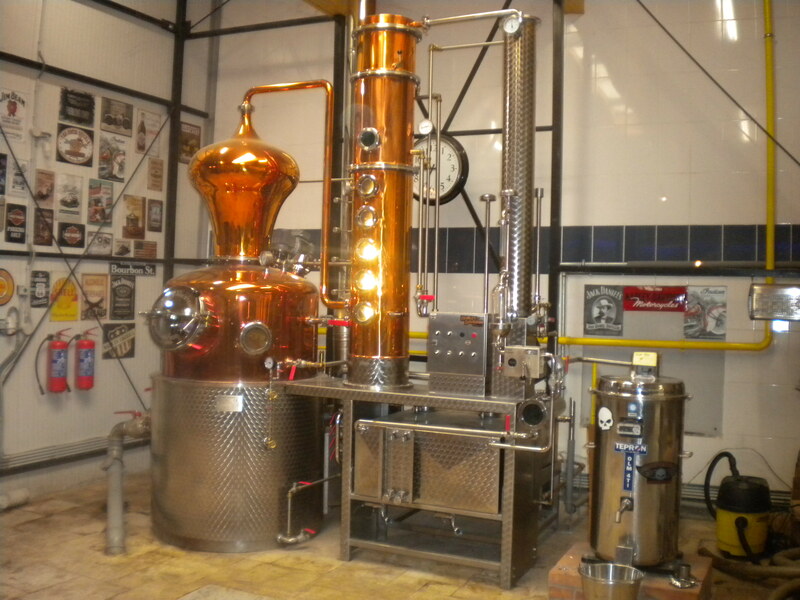 We plan to focus most of our production on popular noble spirits such as pear, plum, apricot, peach, apple, grape brandy, quince, strawberry, cherry, sour cherry but also kiwi and beer brandy as well. The so called Rye Island is the largest river island in Europe and the largest reservoir of drinking water in central Europe. 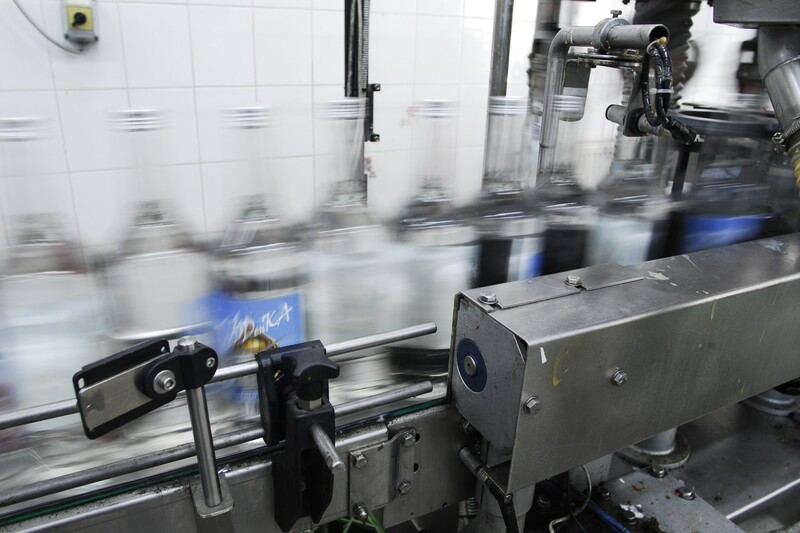 The quality of this water, which is the softest in Slovakia, is reflected in the quality of our products. 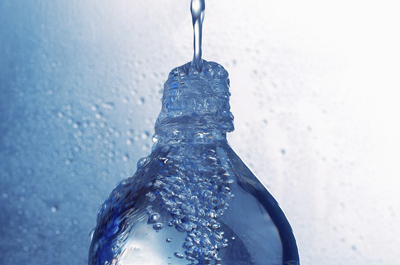 To achieve the perfect result, we modify the water with the ionic formula. 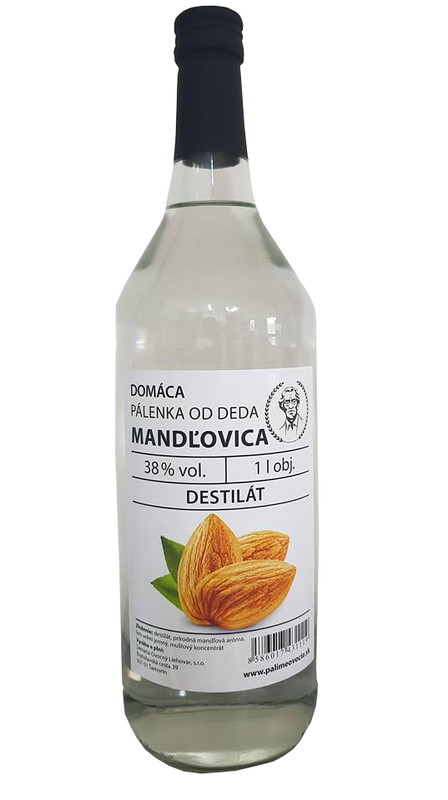 That’s why we offer you this specially modified water when making your brandy. 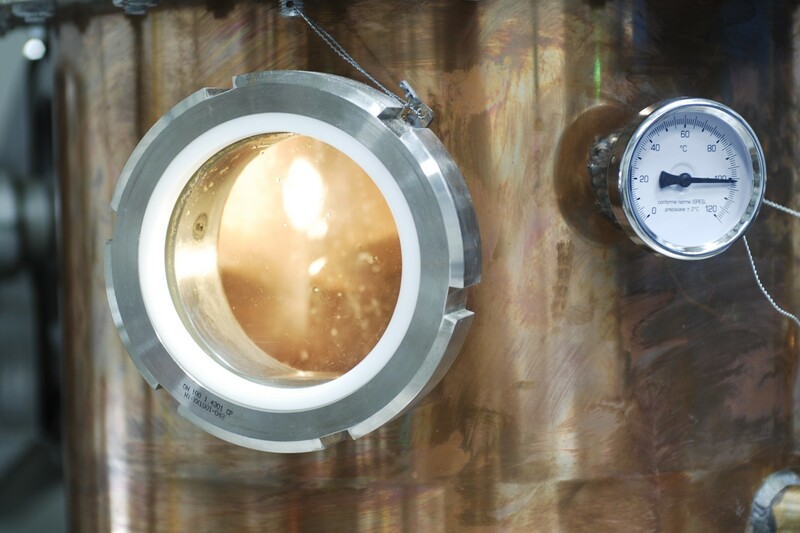 We are the only distillery in Slovakia with the number of our stills that we can add your yeast to production separately at a capacity as low as 100 liters. The operator of the fruit distillery (hereinafter referred to as “distillery”) is bringing out these rules of operation in accordance with the Act of the National Council of the Slovak Republic No. 467/2002 Coll. 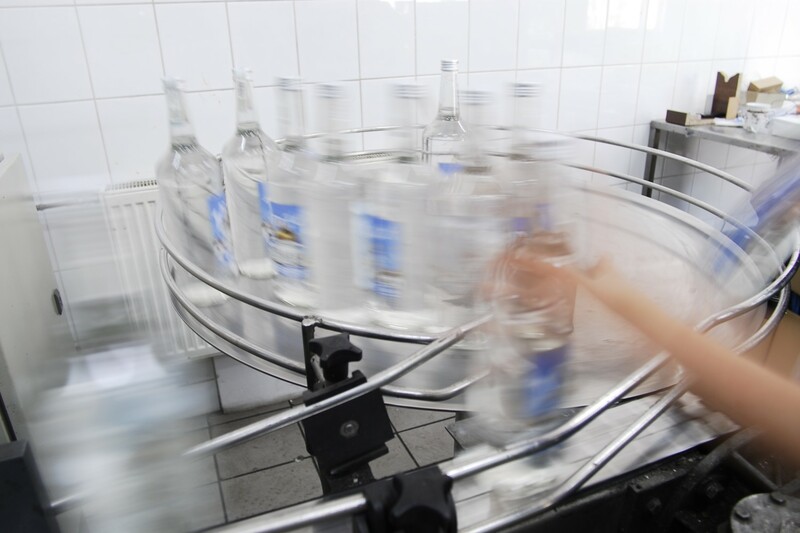 on the spirit manufacturing and marketing on the market as amended, by the Decree of the Ministry of Agriculture of the Slovak Republic No. 653/2002 Coll. 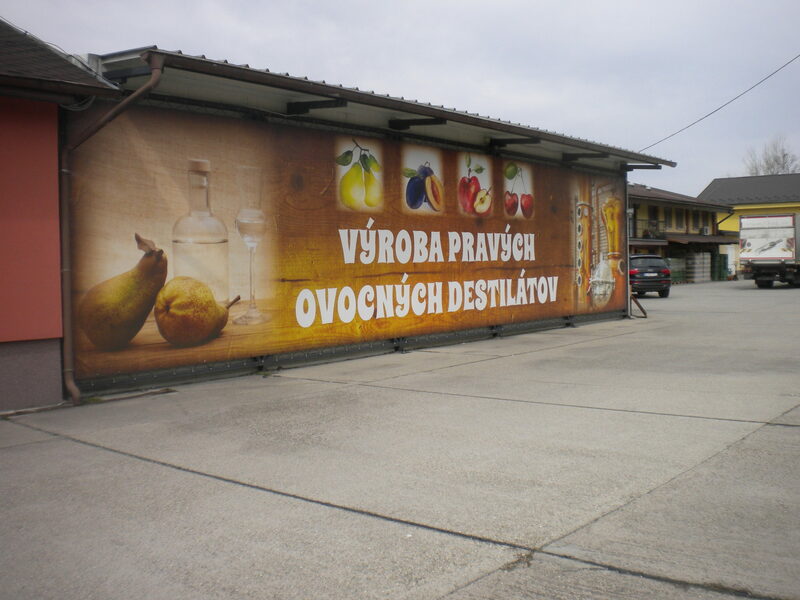 about the operation of a distillery plant for fruit distillery, by the Act of the National Council of the Slovak Republic No. 105/2004 Coll. on consumption tax on spirits, as amended, and the Decree of the Ministry of Finance of the Slovak Republic No. 226/2004 Coll., laying down the details of the requirements for the organization of technological facilities for the production, processing, storage and transport of spirits, control of the quality of spirits, detection of spirits reserves and the way of keeping records about spirits. 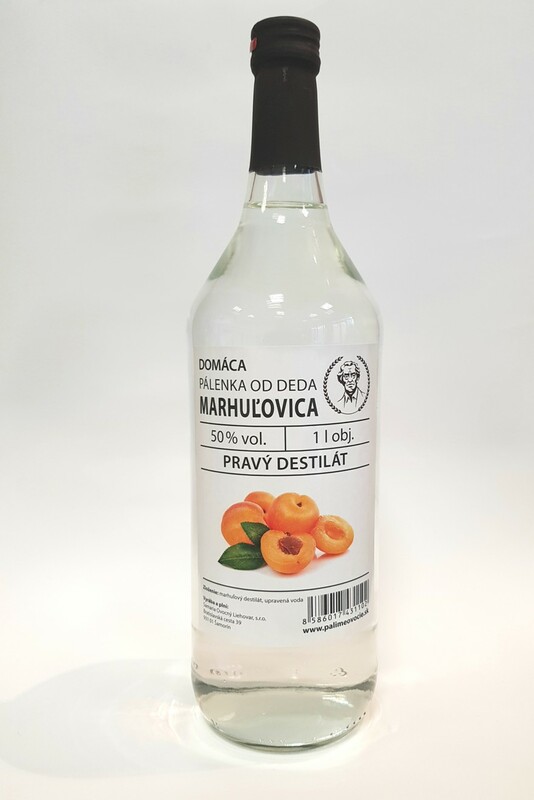 In the distillery, the only distillates that can be distilled are the ones from fruit grown in the mild climate and such fruit´s fermentation, from fruit of fresh or fermented grapes, including fruit wines and grape wines that do not contain foreign sugars or other impurities (hereinafter referred to as “yeast “). 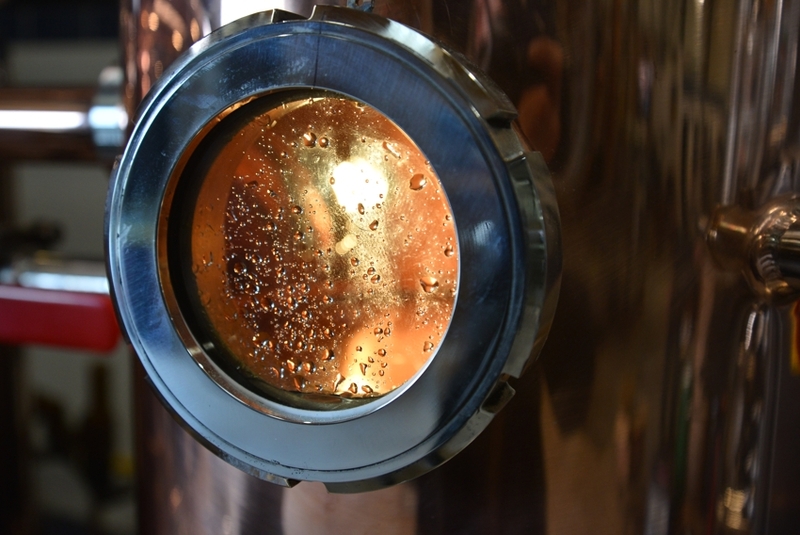 The distillery operator provides a service of distillates production to growers only from yeasts brought in by growers, not from the operator’s sources. 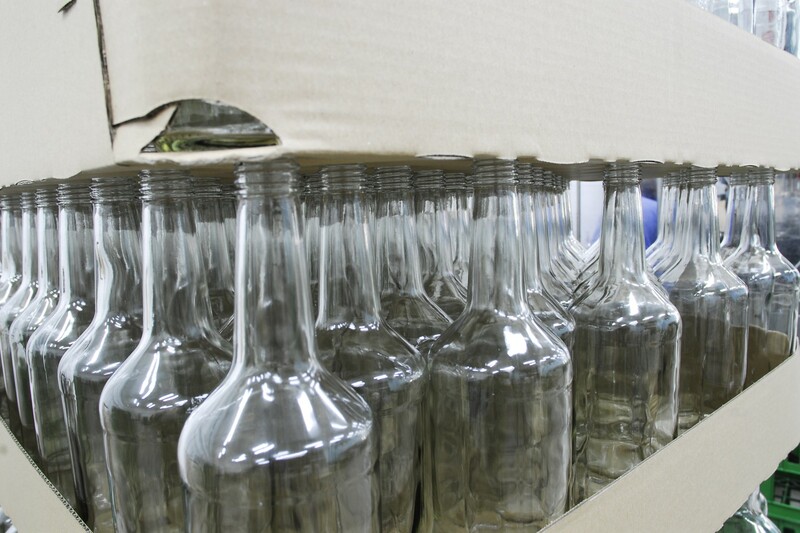 The production period in the distillery shall be from 1st July of the current year to 30th June of the following year. 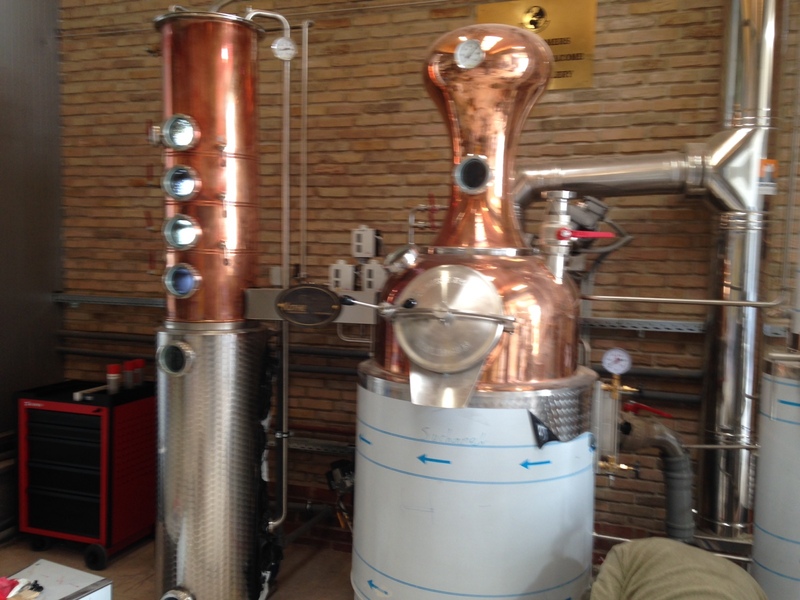 The starting period for the production of distillates in the distillery is determined by the operator in each production period. The operator of the distillery accepts the yeast for further processing only at the grower´s written request for distillate production. The specimen of the application shall be provided to the grower by the operator. The operator keeps records of incoming applications for distillate production and arranges appointments for the production with the grower. If any causes on the grower´s part do not allow him to comply with the agreed production date, he is obliged to notify the operator about it and arrange a new production date. The operator, by mutual agreement, will allow the grower to lay by or store the yeast in his premises. The operator is entitled to refuse to accept the yeast in metal sheet containers, in galvanized containers or otherwise coated metal containers, in plastic containers which are not intended for food processing purposes or which exhibit, either by smell or taste, the characteristics of foreign undesirable and harmful contaminants which could affect the quality of the distillate or degrade the technological equipment of the distillery. When taking over the yeast, the operator checks in particular its quantity, scent, taste as well as the type of packaging or whether the yeast is not degraded in such a way that it is not suitable for the production of the distillate. In case the operator discovers the inadequacy of the yeast for production of the distillate, he shall ask the grower to carry out a professional analysis of such a yeast; if the grower does not perform or refuses to do so, the operator shall not take over the yeast and refuse to process it. Since the distillery equipment is able to produce only a certain volume, in our distillery we process the yeast at the minimum of 100 liters. At a lower level, the grower is obliged to bear the fact that his yeast will be processed with other yeast of the same kind of another grower. 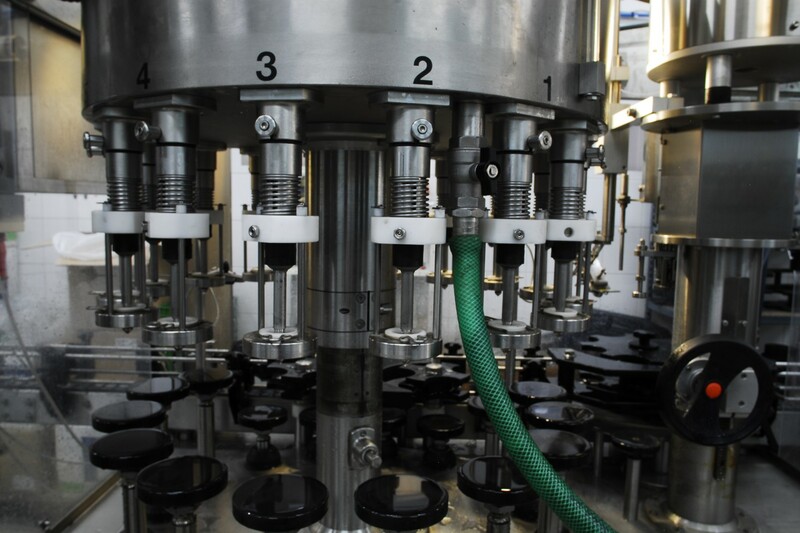 The operator then cannot influence and therefore is not responsible for the quantity and quality of the distillate produced from the mixed yeast; the distillates will be distributed among these growers proportionally according to their amount of yeast. 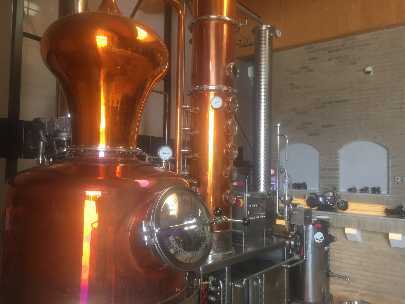 After the production of distillate, the grower is obliged to pick up the distillate made for him within 10 days at the latest and at the time of pickup to pay the price of service according to the price list and the spirit and liquor tax. 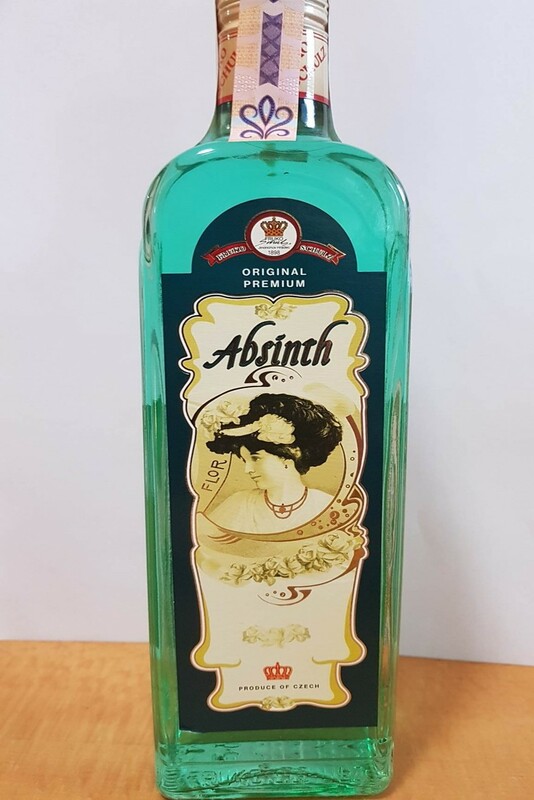 If the grower fails to pick up the distillate within the specified time limit, the operator is obliged to notify the Customs Office that serves as the spirits and liquor tax administrator and the distillate will be disposed of in accordance with the law. 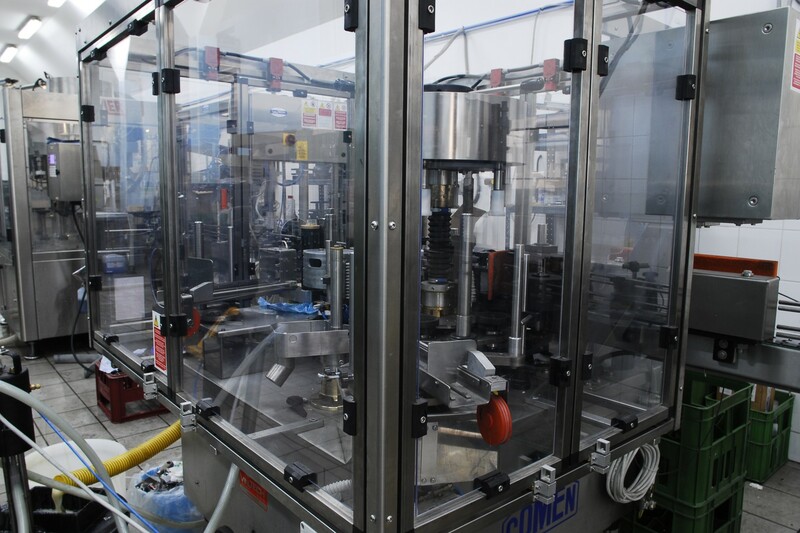 The grower is obliged to take over the produced distillate into his containers, as the operator does not supply them, and to confirm his receipt of the distillate with his signature. 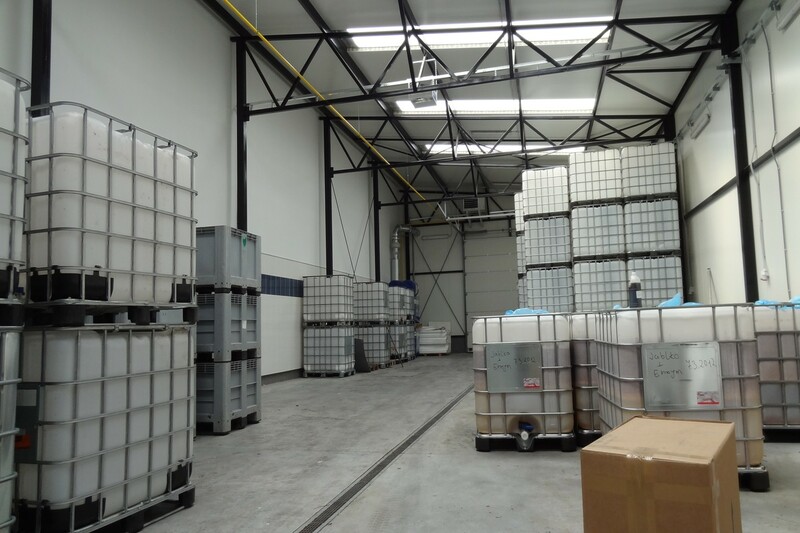 It is recommended to withdraw the distillate in glass containers, otherwise the operator is not responsible for the quality of the stored distillate in other containers than glass ones. 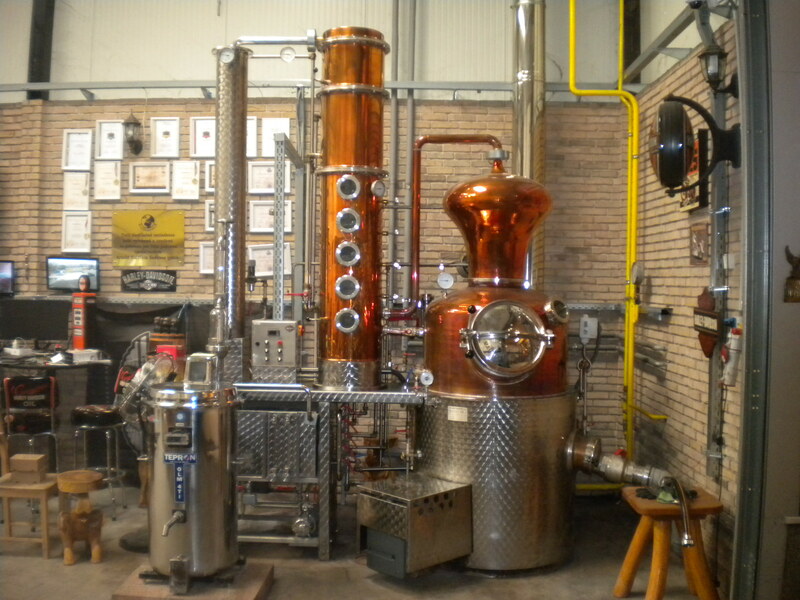 The operator shall allow the grower to taste the distillate produced, to control its quantity and grade, if the grower pronouncedly requests doing so. The claim is made by the grower on the premises of the distillery directly in accordance with the rules of complaint. 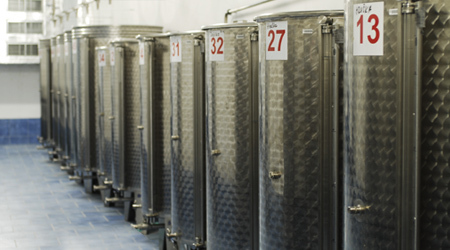 During the production of the distillates, the growers stay in a restricted area allocated for such stay from which they have the opportunity to monitor the production process. Growers are not authorized to enter the production facility arbitrarily. 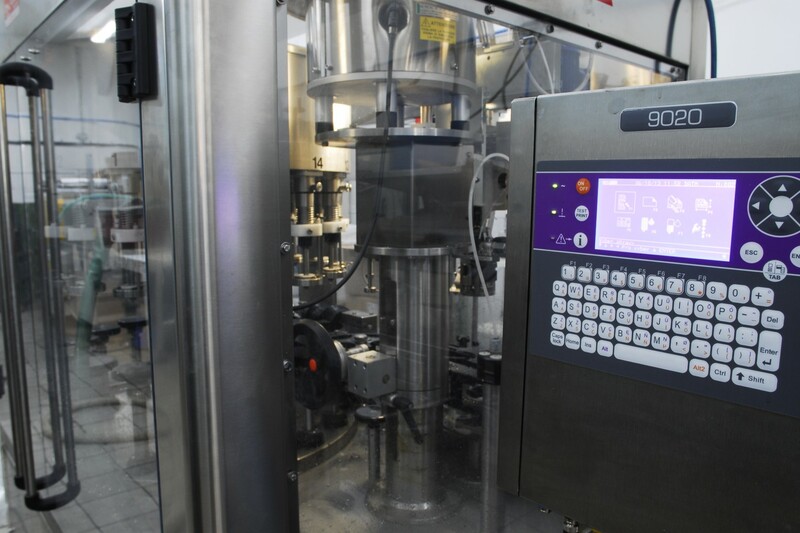 If the operator allows them to enter the facility, they must not touch parts of the device due to possible injury, they must not touch the customs capsule (seals) and gauges. Growers are obliged to respect the instructions of the operator or of his responsible staff, to comply with these rules of operation in the parts concerning them, otherwise they will have to leave the distillery premises. Employees of the operator are required to comply with work health and safety regulations, fire regulations, hygiene regulations and regulations related to employment relations. Employees of the operator are required to use personal protective means and related operating items and equipment. Employees as well as growers are provided with drinking water and sanitary facilities during the operation of the distillery. Before the yeast is transported to the distillery, the grower is obliged to remove dirt from the surface of the yeast in the containers and thus prevent dirt from mixing with the yeast. If this dirt is not removed prior to transportation, the grower is obliged to remove this dirt immediately after being transported into the distillery, and then after its removal take the dirt away from the distillery in his own containers. The disposal of stillage is provided by the operator in accordance with the waste management regulations. 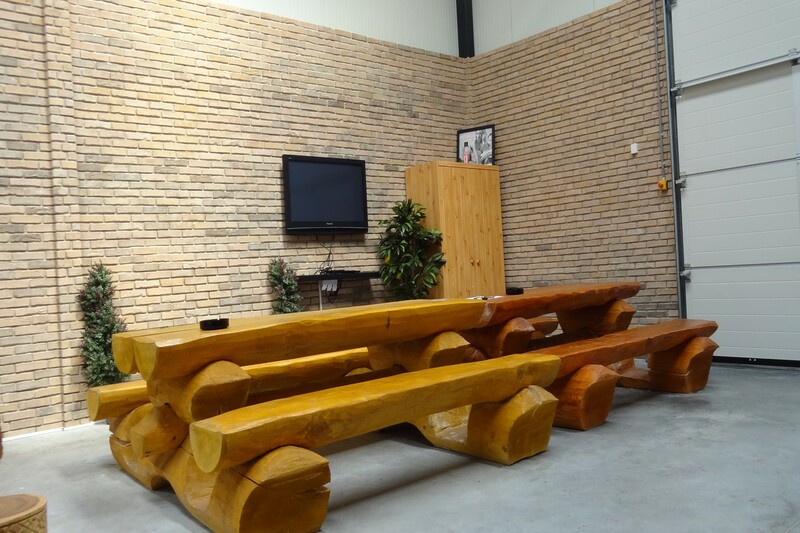 The costs associated with the disposal of stillage is included in the price for the service provided. These Rules of Operation are placed on a visible and accessible spot. 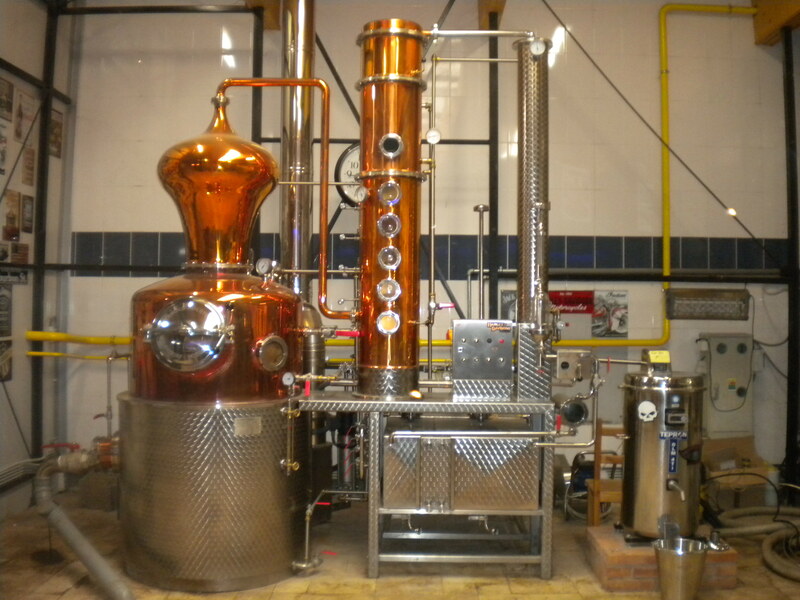 Any grower with a demand for distillate production service is obliged to familiarize himself / herself with the contents of these rules and abide by these rules on pre premises of the distillery. Violations of these Rules of Operation by growers and other persons staying in the distillery will result in banishing them from the premises of the distillery and its surroundings. 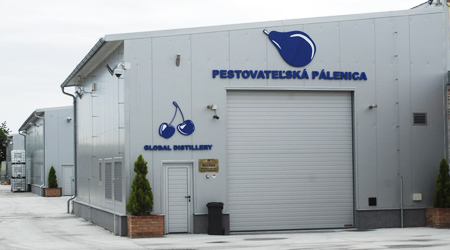 Our company operates only on the best quality distillery sets from renowned producers such as J. Hradecky – Pacov, Kothe and Arnold Holstein. A good quality yeast equals good quality distillate. Great deal of attention should be given to proper preparation of the yeast as it represents the main and basic assumption of good distillate and the extend of alcohol utilization of your yeast. Many growers have the misconception that old, rotting fruit can be utilized to distill the spirit and that is a big mistake. 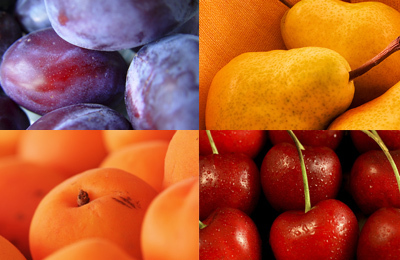 If a producer wants to have a good quality spirit made of his own fruit, he must also offer good quality fruit. The fruit intended for yeast should be ripped, clean, without stalks and such is then put in clean containers. These are either made of plastic or stainless steel. We never store fruit in iron containers. Fermentation is a process whereat CO2 escapes, the pulp decays. 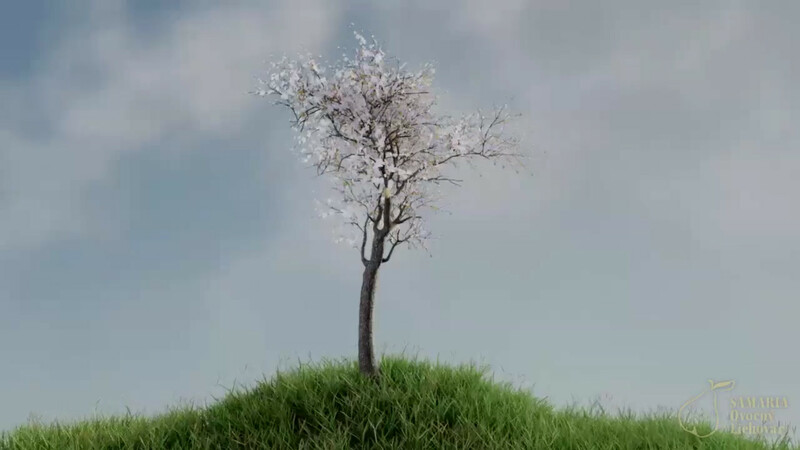 The escaping CO2 brings up a piece of hard fruit to the surface forming a hat. It is never allowed mixing the yeast since it prevents the access of air to the yeast and thus of unwanted microorganism, while the hat prevents the evaporation of the alcohol. 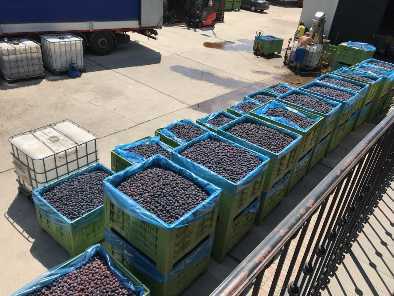 Fruit utilization out of 100 kg of yeast: plum – 10 liters 50% distillate, cherry – 8 liters 50% distillate, apple and pear – 7 liters 50% distillate. 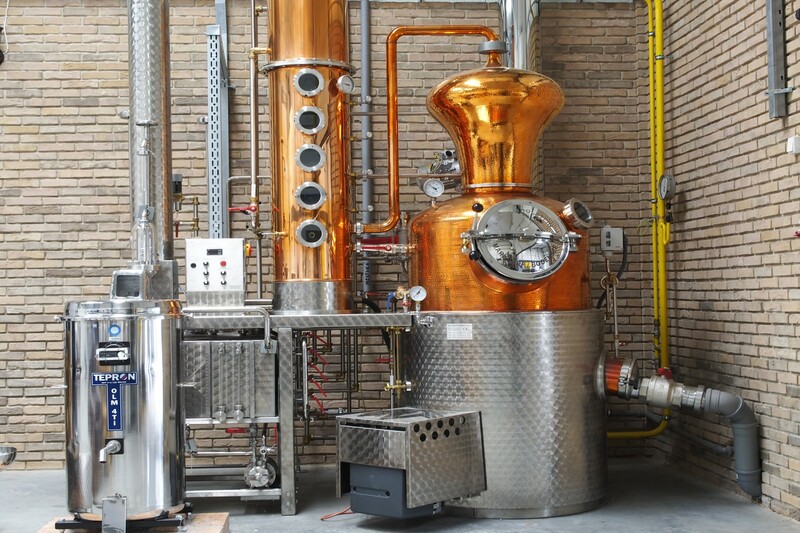 At our distillery we have our own laboratory and warehouse for distillates available in which tanks made of stainless steel with a storage capacity of 25,000 liters are kept. Moreover, in our distillery warehouse we also keep wooden barrels intended for the process for aging especially of wine distillates. As a matter of course we also have a 40 liter ultrasonic cleaner with the help of which we are able to produce a 10-year-old distillate from a freshly distilled fresh spirit in just a few minutes. 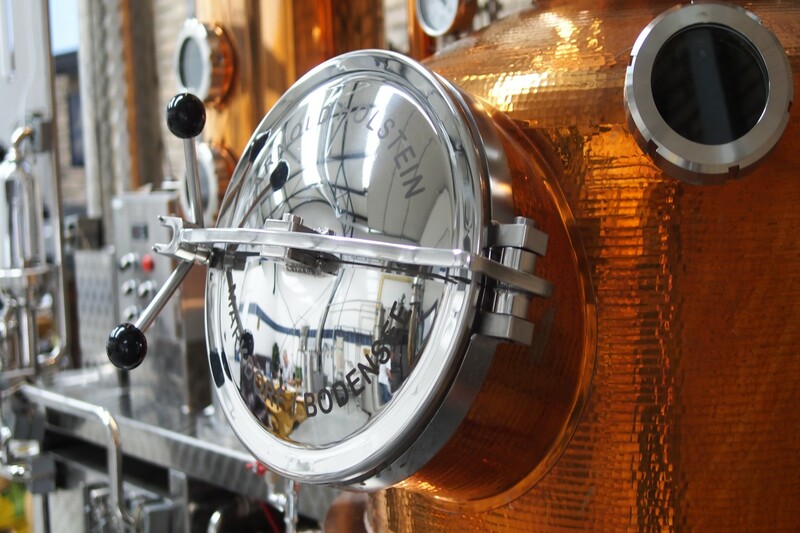 Our distillery has a state-of-the-art, fully automatic, computer-controlled distillation equipment at its disposal. The capacity of the first distillation spill is 600 liters. It is an equipment with a rectification column and a catalytic converter. 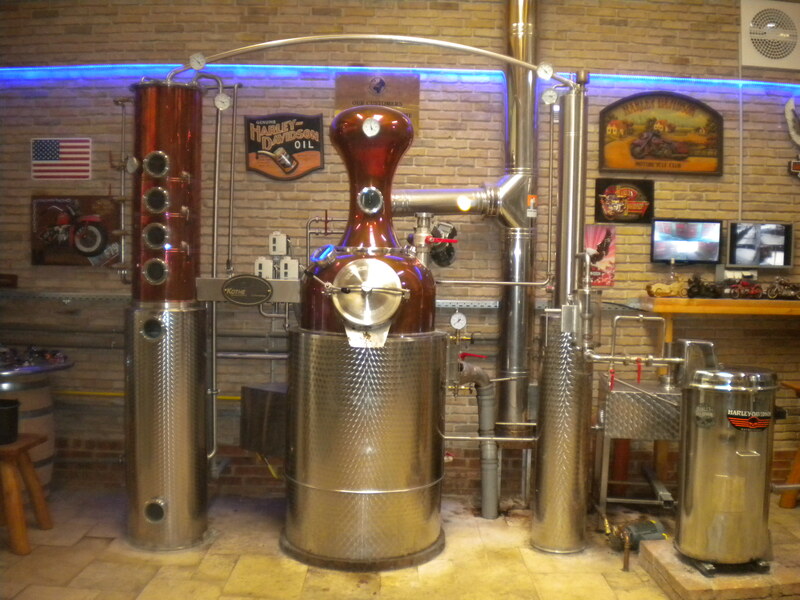 It oversees the distillation process and the correct temperature in the distillation equipment. 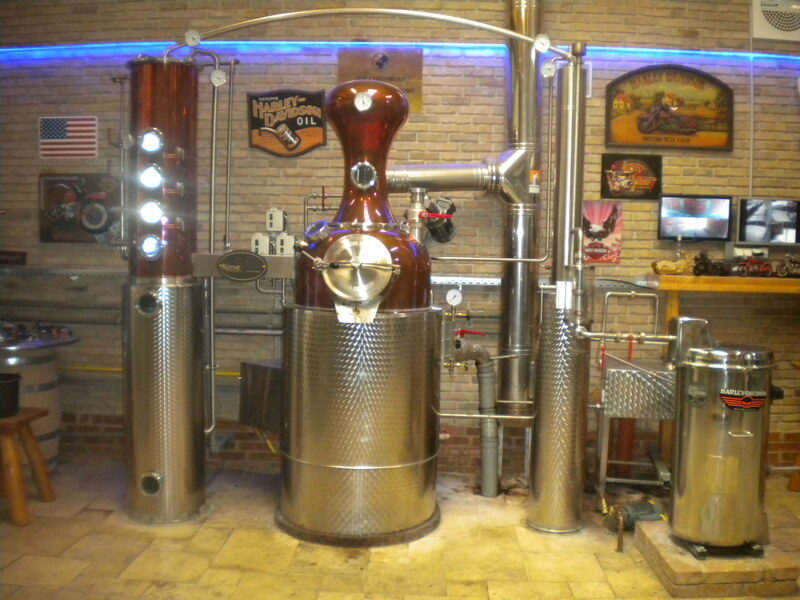 The second distillation still has a capacity of 1,200 liters and, again, it is a distillation equipment that was produced for our company based on precisely specific requirements, especially in terms of monitoring the right temperatures at each location. Fridays from 8.00 AM to 4.00 PM or Saturdays from 8.00 AM to 10.00 AM. Mondays to Fridays from 8.00 AM to 4.00 PM or Saturdays from 8.00 AM to 10.00AM. 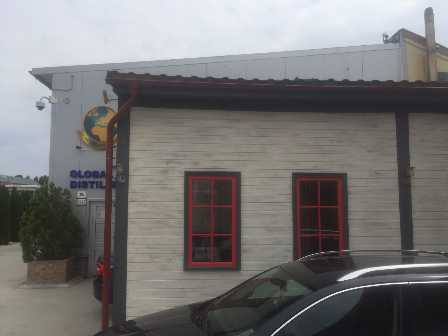 SAMARIA Fruit Distillery functions as a yard distillery of the GLOBAL DISTILLERY plant. 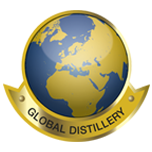 Under the strict supervision of the master distiller, only the best quality raw materials are used for production of spirits and distillates. The recipes we use have a long tradition and have been an inspiration for many other distilleries. Their origin and “know-how” is associated with the LIKOS distillery, from which SAMARIA has taken over these traditions. 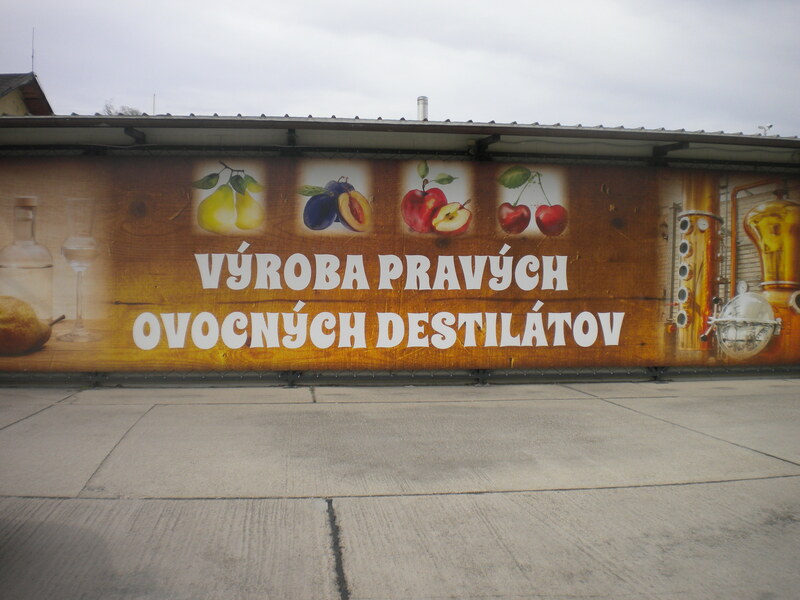 At present, thanks to our production and storage capacity, we belong to the largest and most modern fruit distillery in Slovakia. 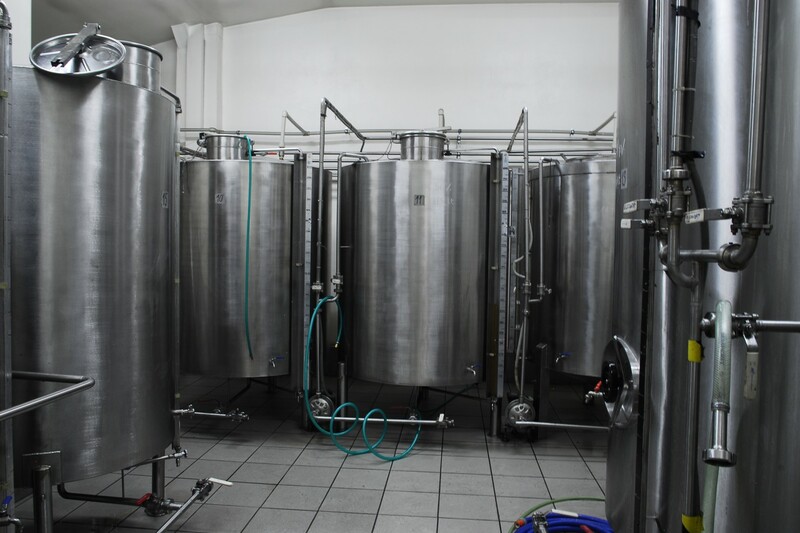 In our fermentation plant we are able to store 400 tons of yeast at the same time. Canadian air conditioning system together with a special sensational heating system ensure that the temperature does not drop below 15 degrees Celsius and does not rise above 20 degrees Celsius. 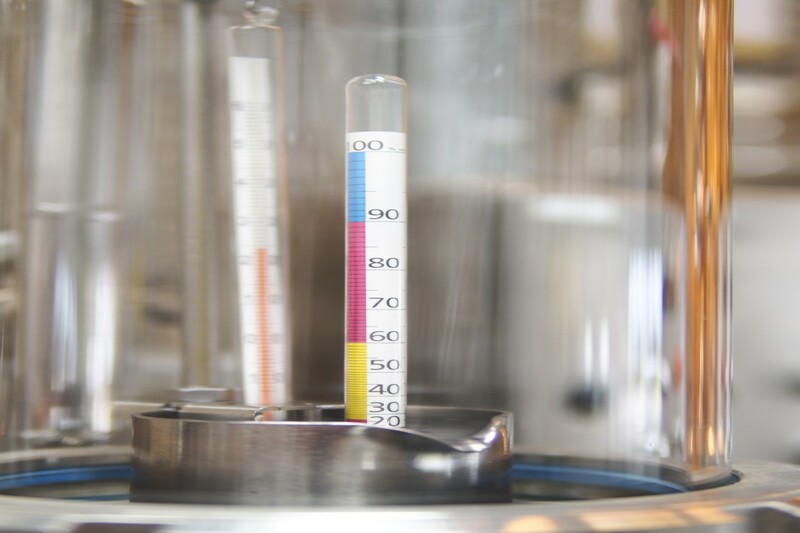 For, as we know, during the fermentation process it is important to keep the temperature constant which guarantees the highest quality of the yeast. 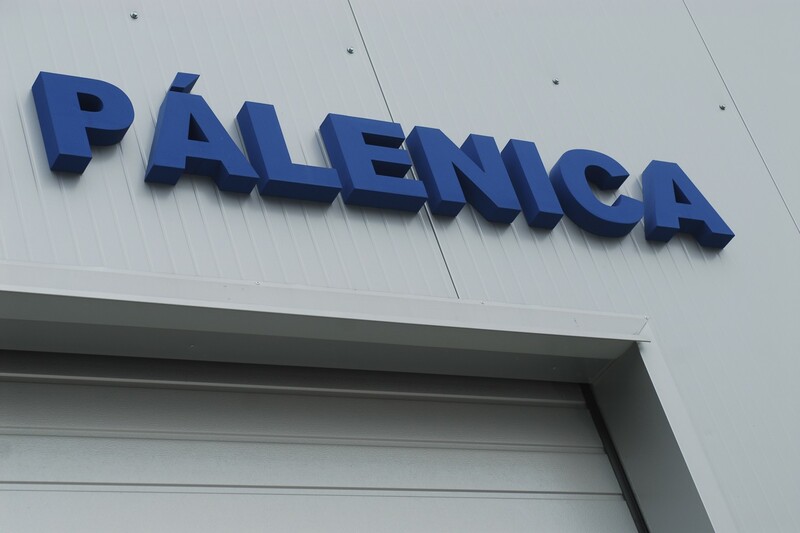 Our fermentation plant has also special detectors for gas leak from fermentation tanks which are specially adapted for the need of controlled fermentation. Do not hesitate to visit our distillery. Our helpful staff will guide you through the entire production process and explain the processes of the fruit processing in particular. Should you have any questions regarding good yeast preparation, do not hesitate to call us and we will be happy to give you advice! 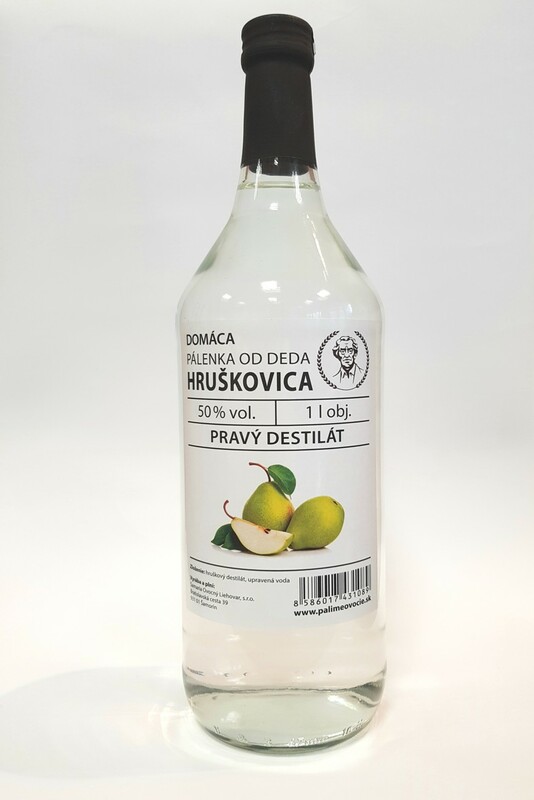 Now when you buy 4 bottles of Pear, Plum, Apricot and Cherry from Natural Product edition flat price of 15 EUR / pc.